Depend on the professionals at Premium Truck and Auto Service in Belding, Michigan, to keep your car, truck and trailer on the open road and running efficiently. 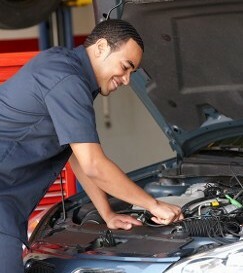 Our services are affordable, and our technicians are trained and certified. We feature a vehicle key drop box for enhanced security. We provide security envelopes that allow you to include important information for a quicker process. Contact us for smooth and satisfactory service from our team of auto repair and truck maintenance specialists.